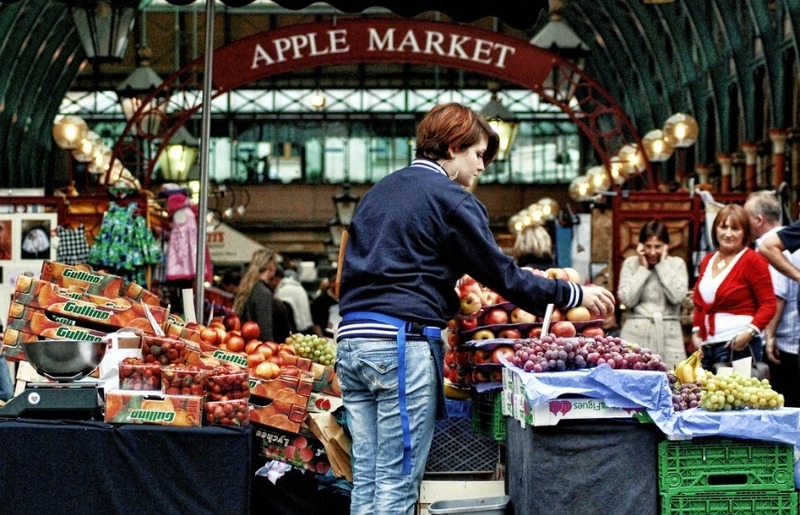 We’re defining Covent Garden mostly as the WC2 postcode area, circled by Shaftesbury Avenue to the north, Endell Street to the east, Charing Cross Road, reaching as far as Leicester Square tube station, to the west and running along the Strand to the south. The Dishoom empire is worth a morning visit for bacon and egg naans and chai-spiced hot drinks. Try the pretty powerful breakfast cocktails if you’re OK with writing off the rest of your day. The steamed bao Sunday brunch at Flesh & Buns has just as much potential for being the end of accomplishing anything that day. In a neighbourhood not well-served for traditional caffs and fry-ups, Star Café on Tower Street has become a breakfast institution. Avoid rush-hour times or be prepared to be in it for the long-haul – it’s loved by locals and has the waiting times to prove it. Fernando’s on St Martin’s Lane does a decent fry-up as well, from 7am. A brace of buns at Flesh and Buns. Lunch on the run is easy to come by in this part of town. Benito’s Hat on New Row and Chipotle on St Martin’s Lane are both better than your average burrito. Jamaica Patty Co does salty, hot lunch dishes — ackee patties, saltfish fritters and Caribbean soups. It's also one of the only places in London you can find fresh soursop juice, a fruit that tastes like a mix of strawberry and pineapple, but with the texture of banana. Delicious. The enormous slices, or whole 22-inch pizzas, at Homeslice Pizza keep the small restaurant somewhere between buzzing and heaving, but if you're faced with an enormous queue, at least you don’t have far to go for other lunch options – Neal’s Yard crams a lot into a small footprint. There’s a lot of specialist food on offer in Neal's Yard, from the seriously specific 26 Grains — Scandi-inspired twists on porridge — to the the raw and wholefood menu at Wild Food Café and the foraged food menu at Native. 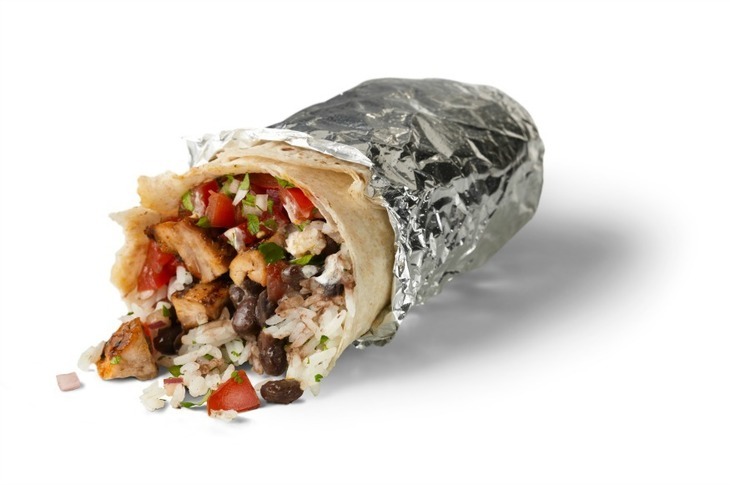 The burritos at Chipotle are better than average (and huge). This area is awash with bars, but with a fair number of tourist traps for every decent drinking spot. 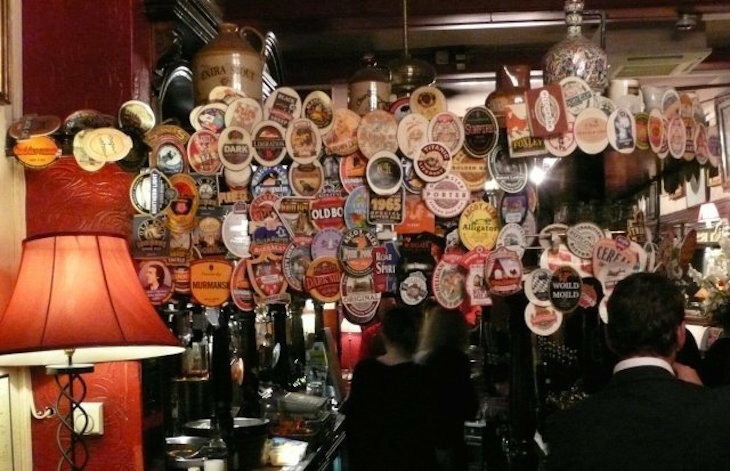 The Harp is popular for good reason, with a small, unpretentious bar that’s always packed on weekday evenings, as is The Salisbury. Freud Café, despite the name, is more about the cocktails than the coffee — especially after dark, when crowds of people soften the concrete bunker feel of this basement space. The cocktail list is long, with decent prices for this part of town. Phoenix Artist Club directly below Phoenix Theatre is the ideal spot to knock back draught beers and decently-priced cocktails, in a casual, members' club environment, says Londonist's Ruth Hargreaves (make a reservation and arrive before 9pm and you should be fine). There are just as many chains as you’d expect in this part of London, but a surprising number of independents are still holding the fort too. Check out Timberyard and Bageriet for proof that London is still defying the march of the coffee conglomerate. Sacred Café (Strand branch) is a good place for setting up for the afternoon, as the number of Macbooks and informal work meetings going on will testify. Alternatively, let yourself be led astray by a hazelnut gelato at Morelli’s ice-cream parlour — the espresso is good enough to justify a visit. Crowd-pleasers with impressive settings are Marcus Wareing's Tredwells — modern British, a perfect balance between high-design gastropub and fine dining — and Clos Maggiore, beloved for proposals and anniversaries because of the modern twists on French standards and the flower-covered conservatory. Love a bit of leather? 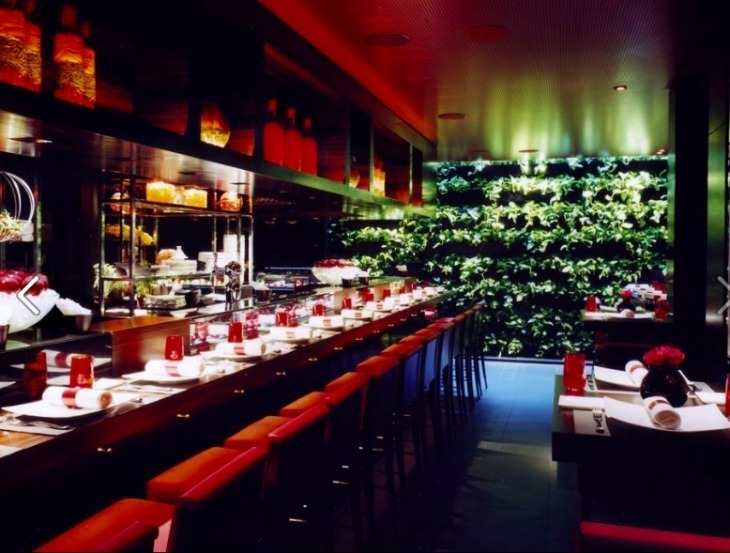 L' Atelier de Joel Robuchon is the restaurant for you. For a less formal dinner, Rock and Sole Plaice – see what they did there? – has a loyal following with the after-work crowd, and a claim to being one of the oldest fish and chips restaurants in London. 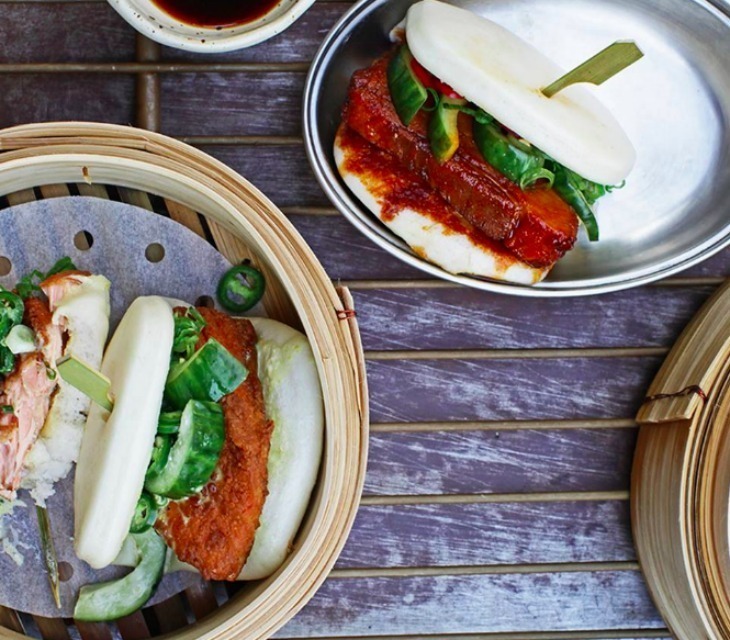 On the Bab specialises in stuffed, steamed buns and Korean meat dishes, while Condesa serves up Mexican tapas and mezcal – both good places for fast pre-theatre snacks. 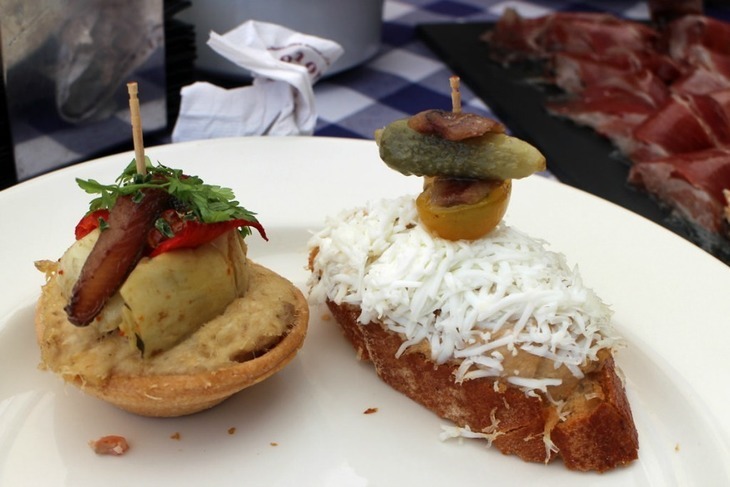 Half bar, half restaurant, Pix Pintxos does both Basque bar snacks and wine with flair — order eight of the small, delicate meat skewers to one fearsome cocktail and you’ll be on pretty much the right ratio. The heavy Victoriana theme at Mr Fogg’s Tavern isn’t for everybody, but the menu is short, full of filling favourites like sausage rolls and classic burgers, and more than worth the 19th century-isms. There's a gin parlour upstairs too. All-day brasserie Balthazar is a favourite pre or post-theatre stop off thanks to its capacious, regency-inspired dining room and decent prix fixe options. 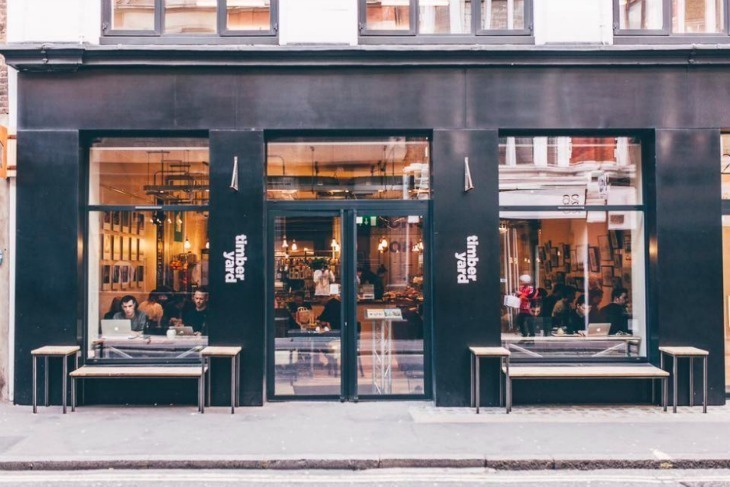 The new venture by Grégory Marchand, Frenchie (a nickname given to Marchand by Jamie Oliver when he headed Oliver's Fifteen restaurant in Shoreditch), which boasts supremely well cooked French-and-European fare in a light, bright environment is also worth a mention. Finally, British restaurant Rules is always a fine choice, dripping with old school charm. It's particularly famous for its game dishes during the season, and the cocktail bar upstairs is world class. It really is traditional British fare, so not massively veggie-friendly. Circus antics at Circus. Photo: Doug Fordoyce. 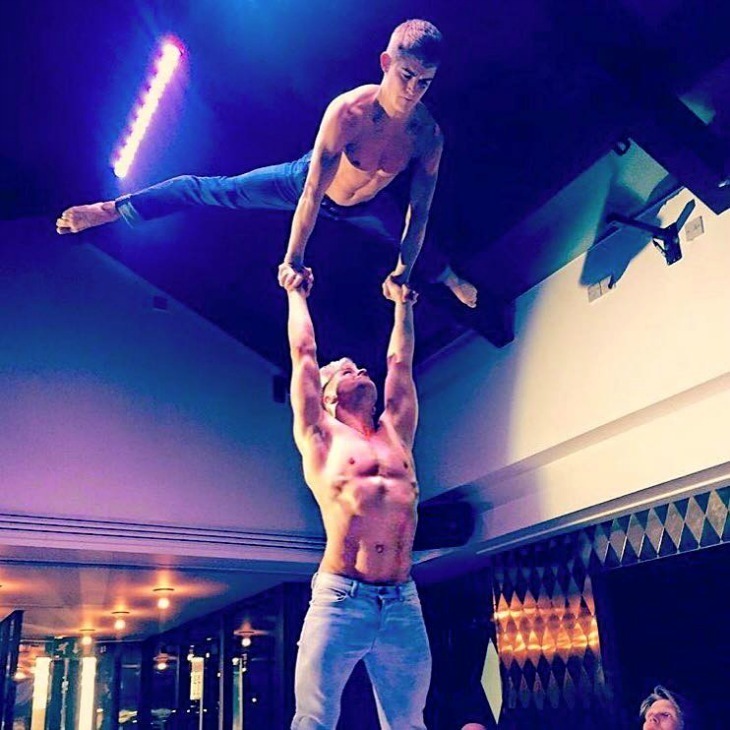 On the stranger end of special, the food at Circus — sushi, sashimi and Asian-influenced mains — comes with a side of cabaret, burlesque, and late-night DJ sets. Slide your wine to one side to make room for the fire-breather as he dances on your table. We've met few people that didn't love The Barbary in Neal’s Yard, where the open kitchen serves up North African small plates — think Berber-style spices, filo parcels and sticky meat dishes — in a relaxed, counter-seating space. The expensive and utterly weird L’Atelier de Joel Robuchon does high-end, flashy food in a scarlet and black setting, best described as Bordello-Luxe. If you have cash to burn and you're big into red leather, the tasting menus are worth a try. If seafood's your catch, J Sheekey has been serving it up in the heart of theatre-land for over 100 years. The decor is pure classic, old-school schmooze, and you can choose between fresh fish every-which-way or shucks of fun in the oyster bar next door. Roadhouse has most of the characteristics of a dive bar in the American mould, except that rather than tiny, secretive and slightly grimy, it’s enormous and decidedly on the beaten track. Still slightly grimy though. For loud, late nights on sticky dance floors it’s open till 3am, six nights of the week (and has some pretty generous happy hours throughout the week too). For a pricier but quieter post-midnight drink Blind Spot is a Philippe Starck-designed bar (part of the St. Martin’s Lane Hotel), doing Manhattans and whisky in a speakeasy-style room till 1.30am most nights.